Dsquared2 Ankle Cowboy Boots $475 $951 Free US Shipping! 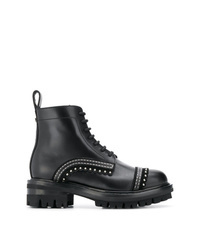 Dsquared2 Studded Ankle Boots $509 $727 Free US Shipping! Dsquared2 Logo Tab Leather Boots $934 Free US Shipping! 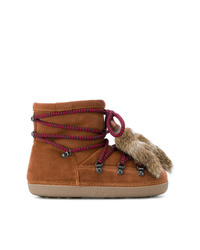 Dsquared2 Icon Moonboots $282 $403 Free US Shipping! 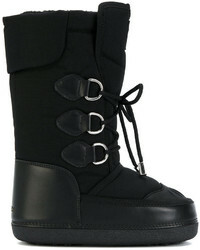 Dsquared2 Techno Cord Snow Boots $206 $412 Free US Shipping! 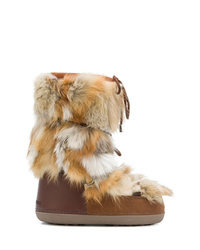 Dsquared2 Moonboots $363 Free US Shipping! 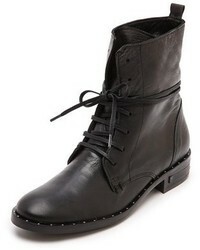 Dsquared2 Winter Ankle Boots $349 $582 Free US Shipping! 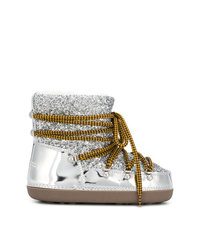 Dsquared2 Metallic Moon Boots $319 Free US Shipping! 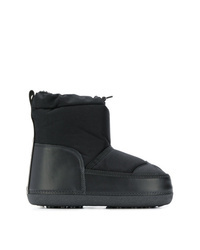 Dsquared2 Snow Boots $223 $319 Free US Shipping! 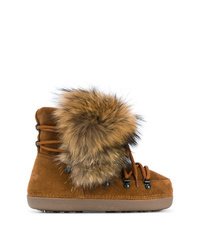 Dsquared2 Snow Boots $302 $604 Free US Shipping! 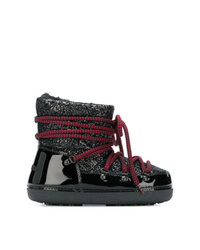 Dsquared2 Lace Up Snow Boots $192 $384 Free US Shipping! 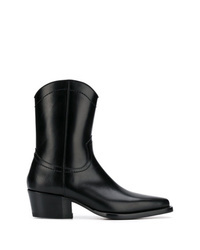 Dsquared2 Cowgirl Ankle Boots $1,343 Free US Shipping!